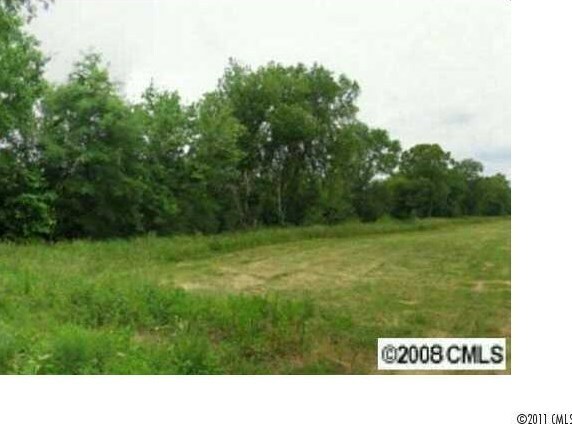 Three Parcels: 4665642847/1723/6219 for a total of 12.42 acres. No limit on number of lots - based on topo and plans. Preliminary drawing for 14 lots. Owner has NC Real Estate License. Water on Sewage at property. In town of Mooresville. 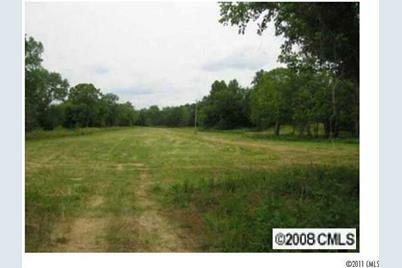 Not part of any subdivision. Horses allowed. Near new shopping center Rocky River and Sherar Rd. 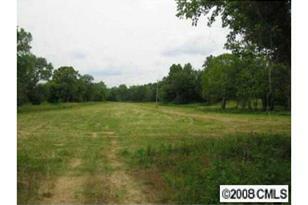 0000 Rocky River Road, Mooresville, NC 28115 (MLS# 2034773) is a Lots/Land property with a lot size of 12.420 acres. 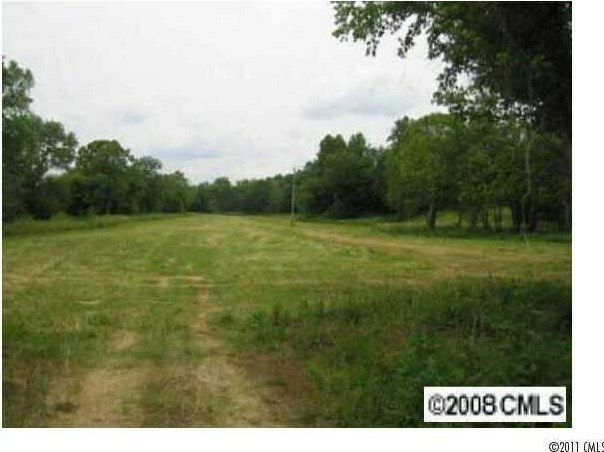 0000 Rocky River Road is currently listed for $795,000 and was received on April 14, 2016. 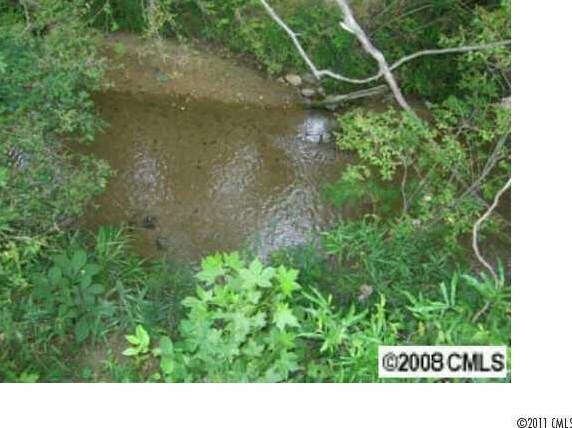 Want to learn more about 0000 Rocky River Road? 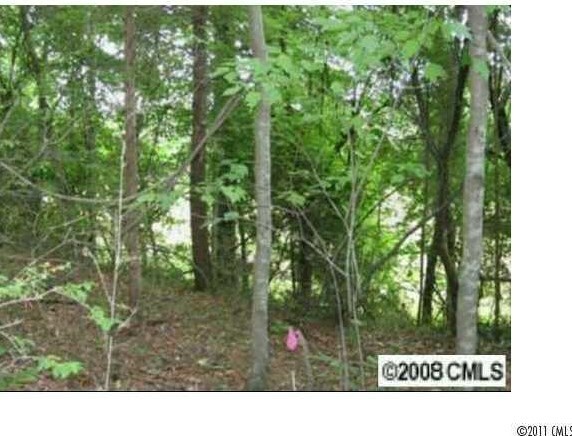 Do you have questions about finding other Lots/Land real estate for sale in Mooresville? You can browse all Mooresville real estate or contact a Coldwell Banker agent to request more information.